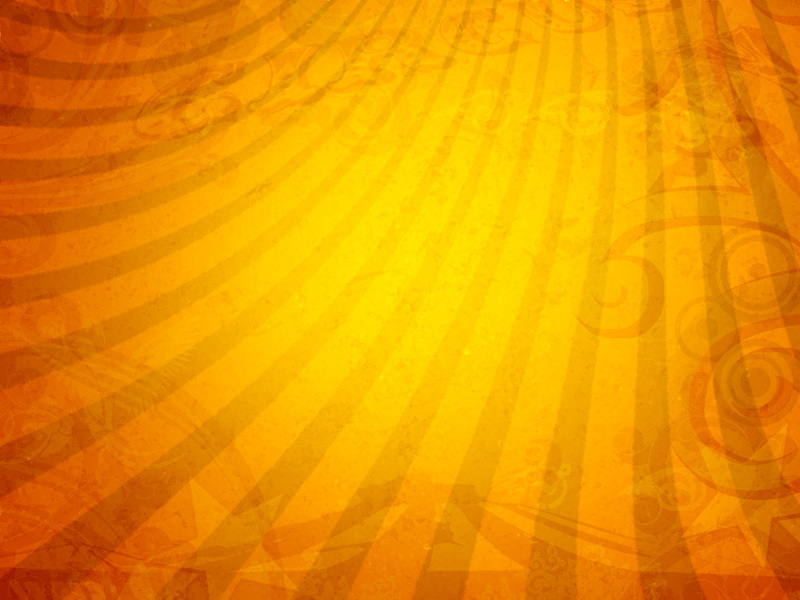 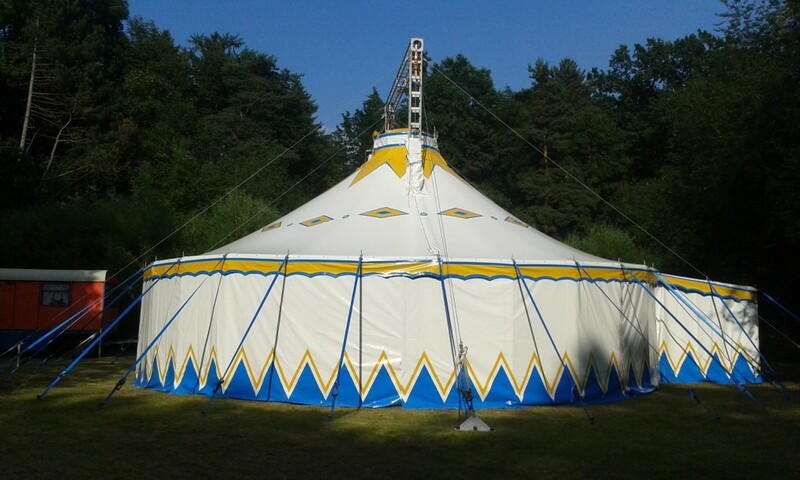 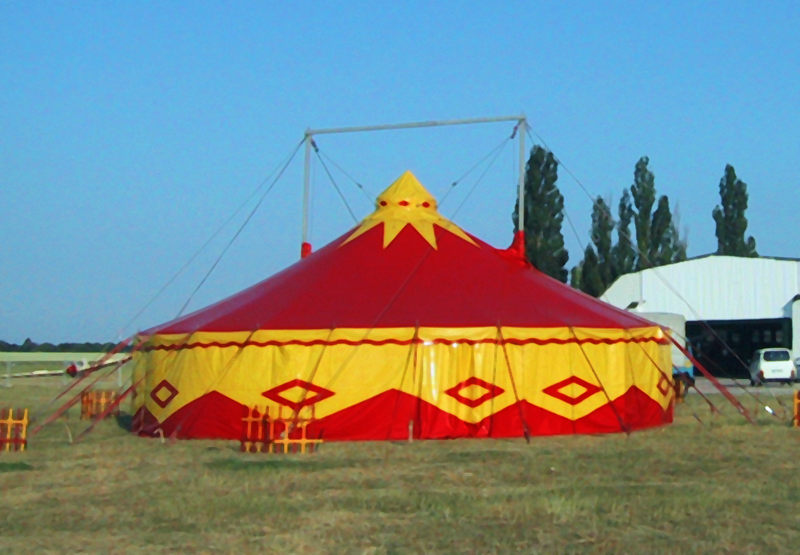 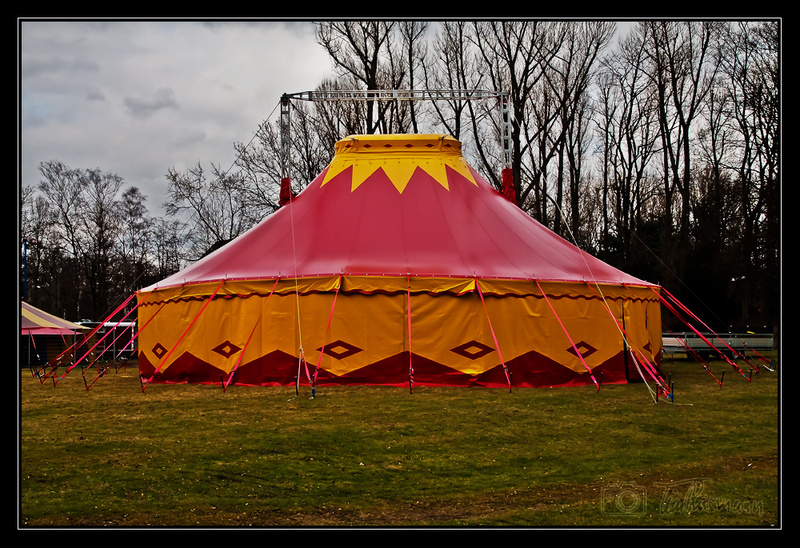 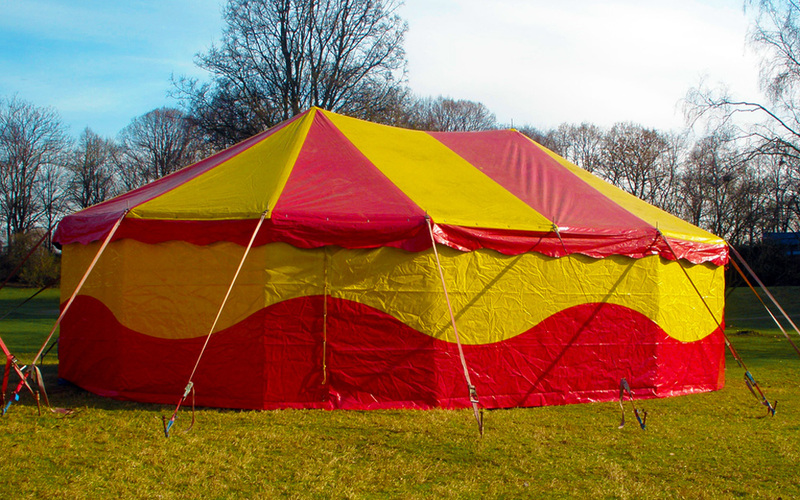 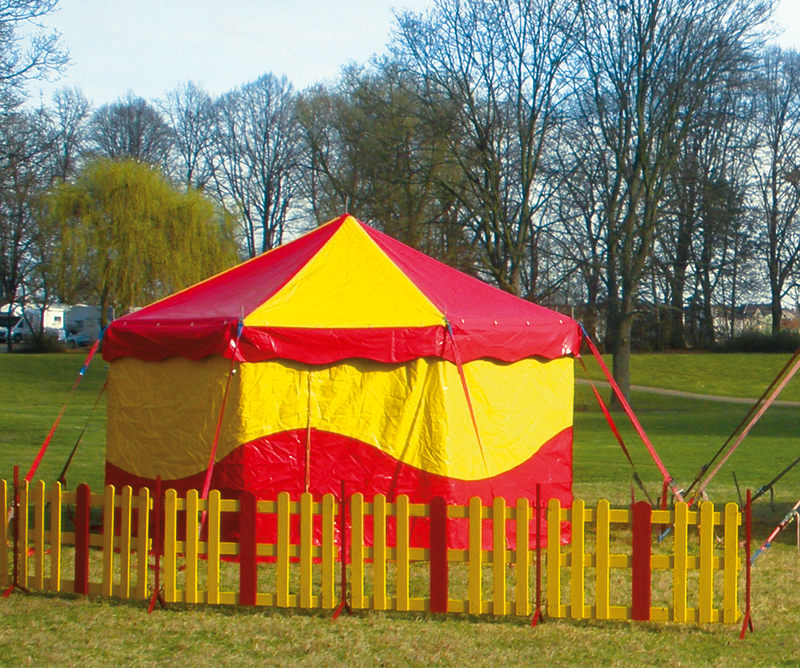 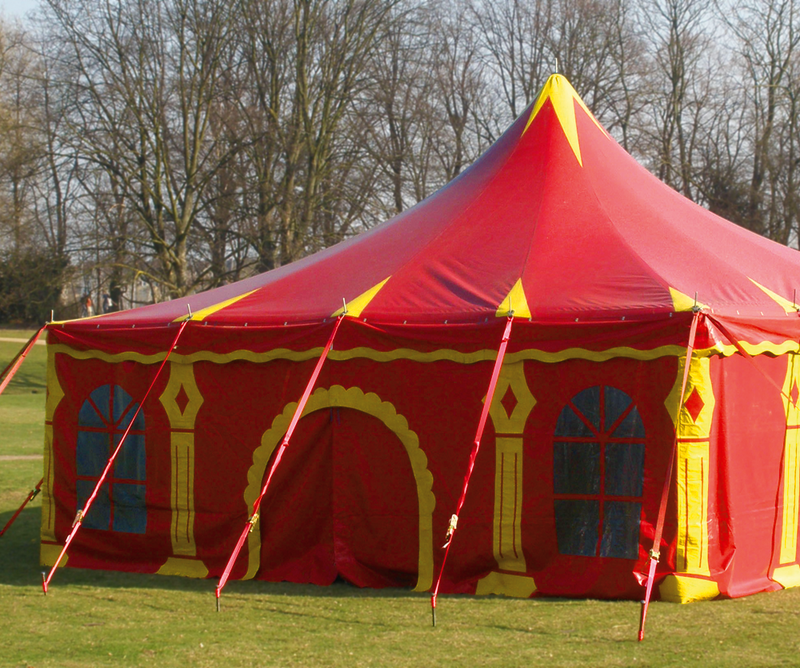 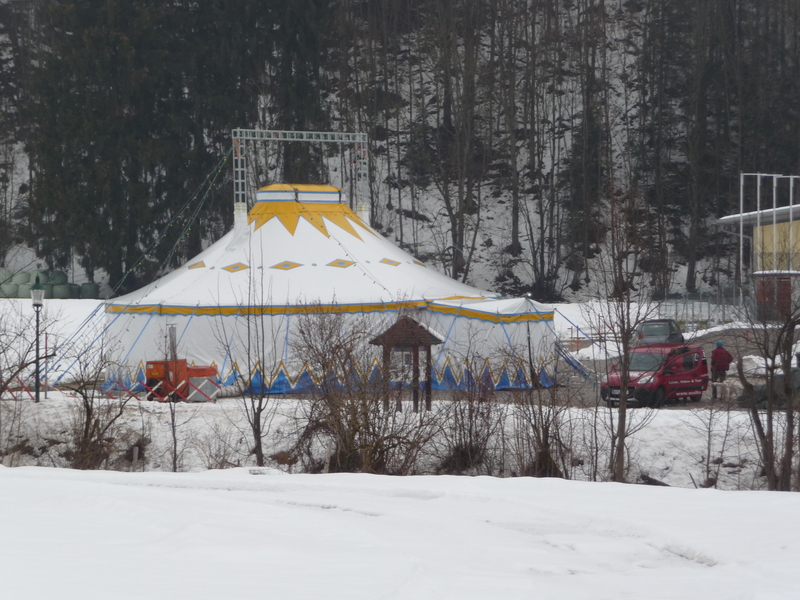 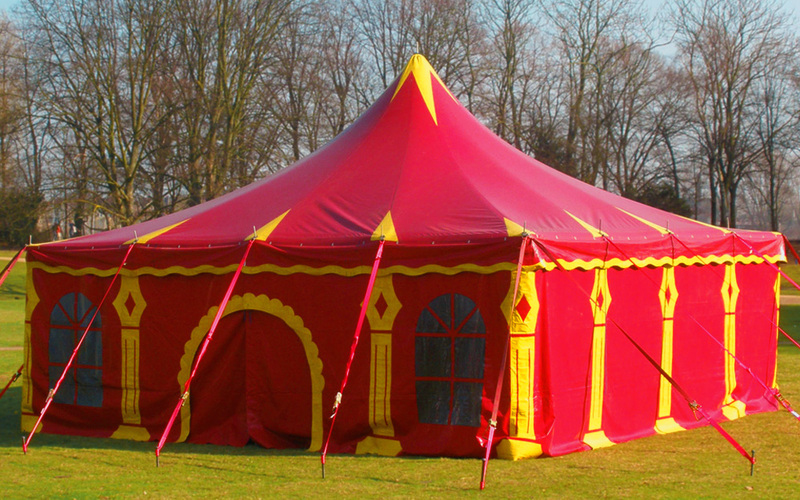 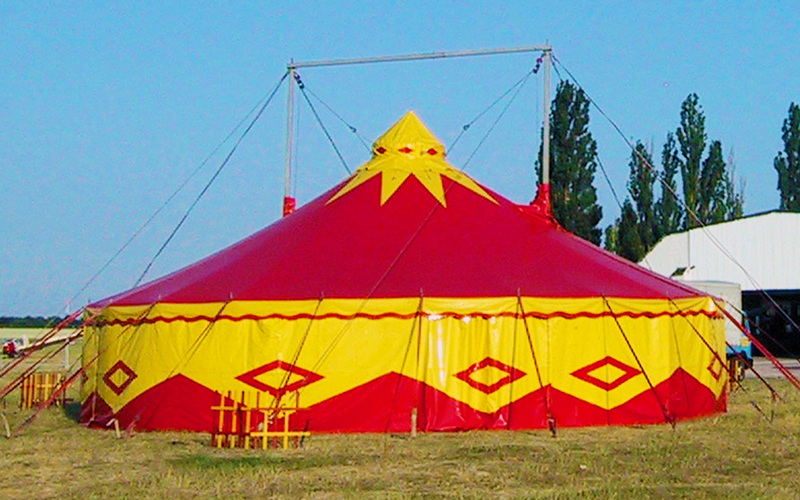 Rent our circus tents for your event. 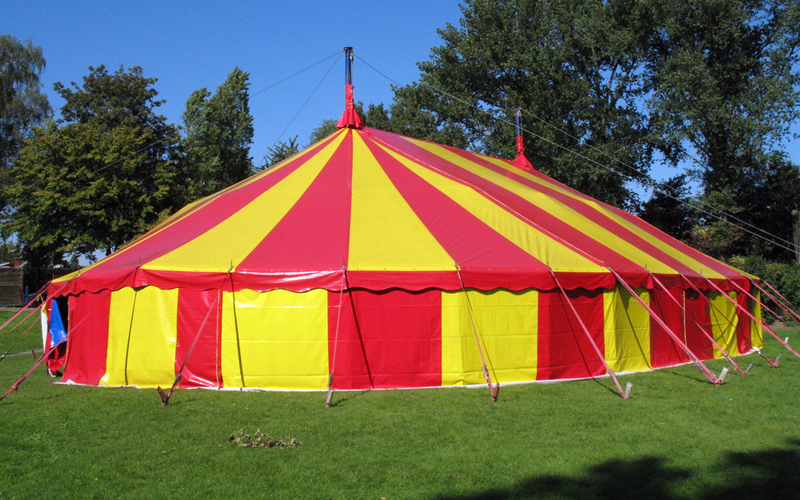 If you wish we can also provide: light, sound, heating, seating, flooring etc. 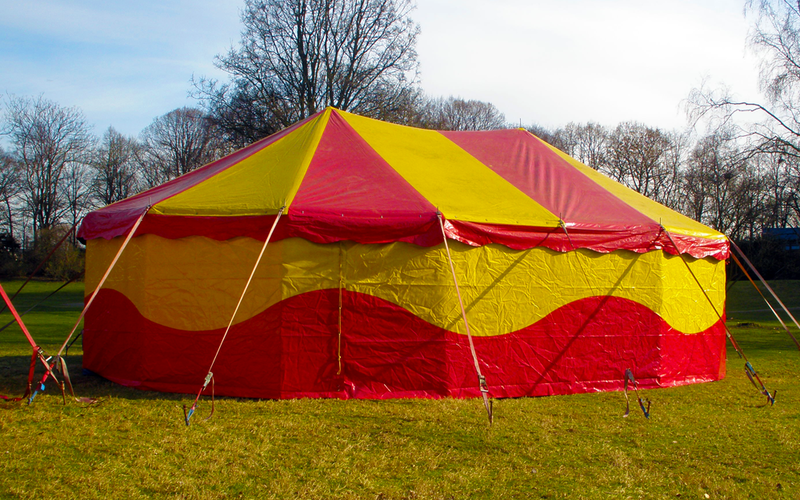 Build up and take down of tents is included. 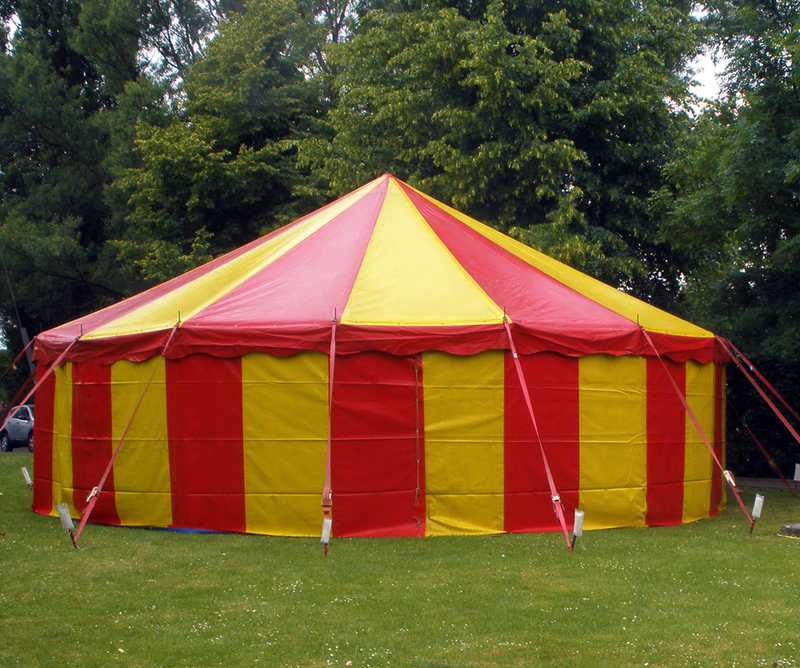 We have the following types of tents to offer for hire. 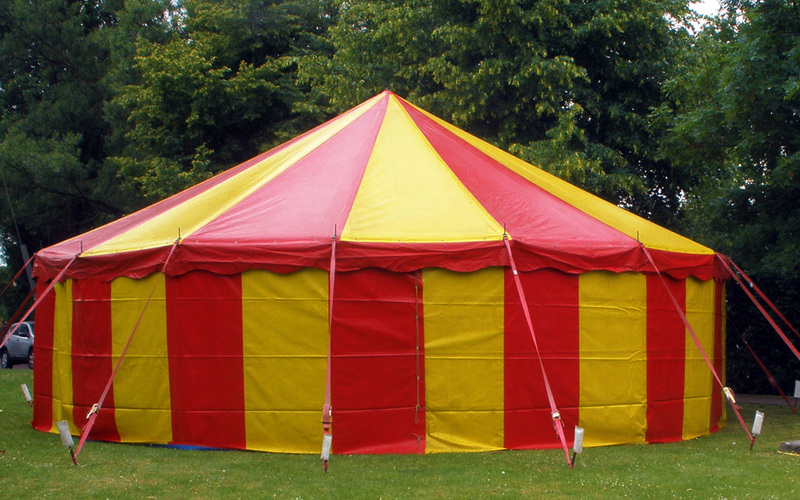 Please Note: The individual tent dimensions refer to the inside tent measurements in meters. 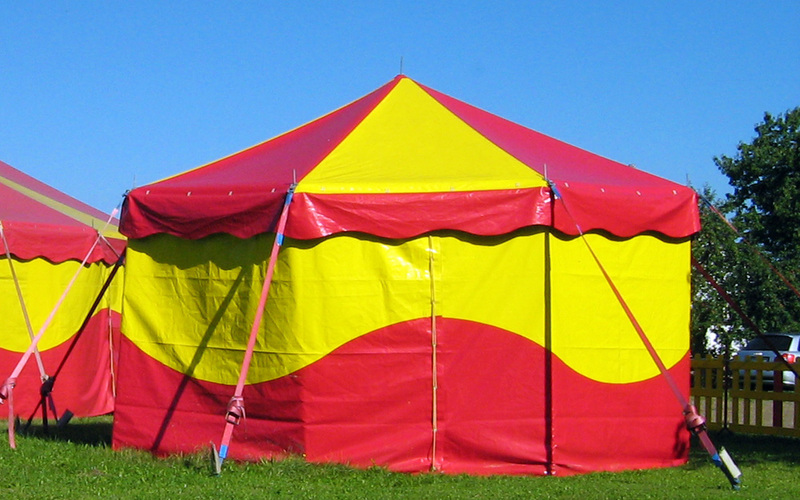 An additional 1-3m, depending on tent size, is required for outside rigging.